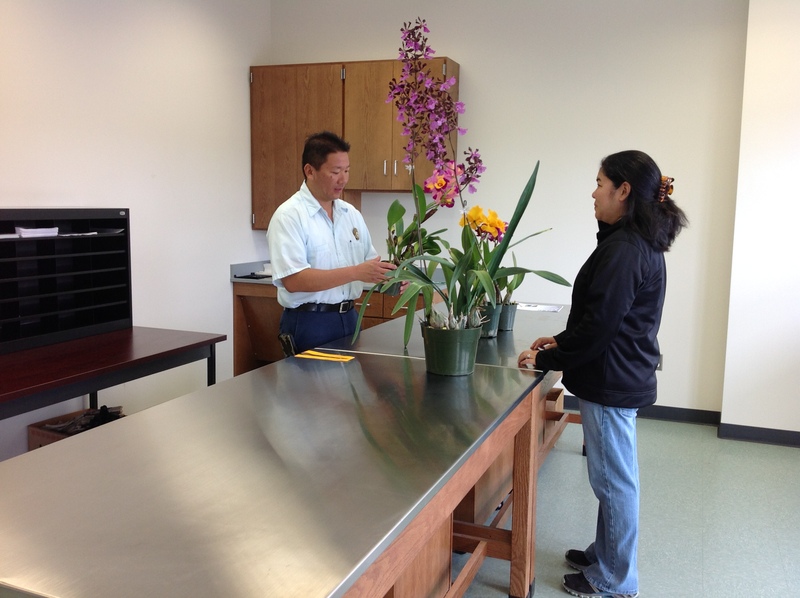 HONOLULU – The Hilo Plant Quarantine Office of the Hawaii Department of Agriculture (HDOA) is moving into new cargo inspection facilities at Hilo International Airport effective May 16, 2016. 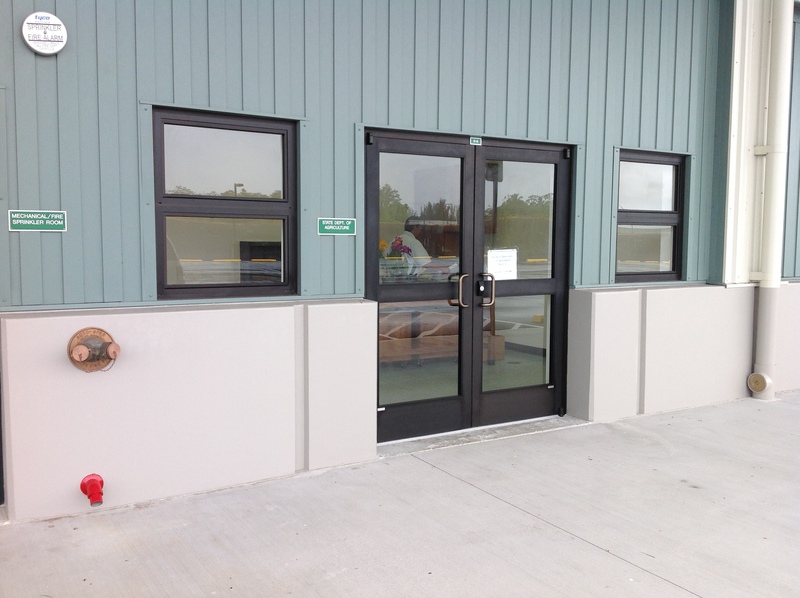 The new 2,245 square-foot inspection office is located at 95 Akahana St., Room 9, near the Hilo Airport Post Office. The new facilities will be more centralized close to air cargo companies, the U.S. Postal Service and other freight forwarders such as UPS and FedEx. The facility will also be where interisland travelers may have their propagative plants (potted plants, cuttings and other restricted items) inspected prior to transport to another island and for plant material being shipped to the U.S. Mainland. It is also the location where animals (other than dogs and cats) will be inspected prior to transport to neighbor islands. 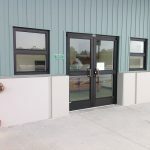 The new facility houses an inspection room, offices for inspectors, laboratory, animal holding room and storage for cargo slated for destruction for invasive plants and pests. The administration of the certified nursery program will remain at the Lanikaula Office. The mailing address for the Hilo Plant Quarantine Office will remain as 16 E Lanikaula Ave., Hilo, Hawaii 96720. Inspection hours remain the same – Monday through Friday, 7:45 a.m. – 4:30 p.m., except state holidays.